This car came up on orlando fl craigslist its a one owner car needs alot of attention. 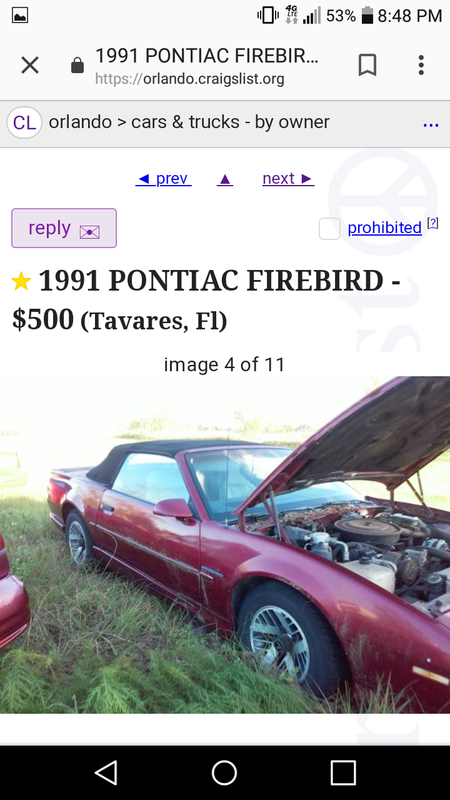 figured maybe someone down that way might be interested or use it for parts looks mostly original. 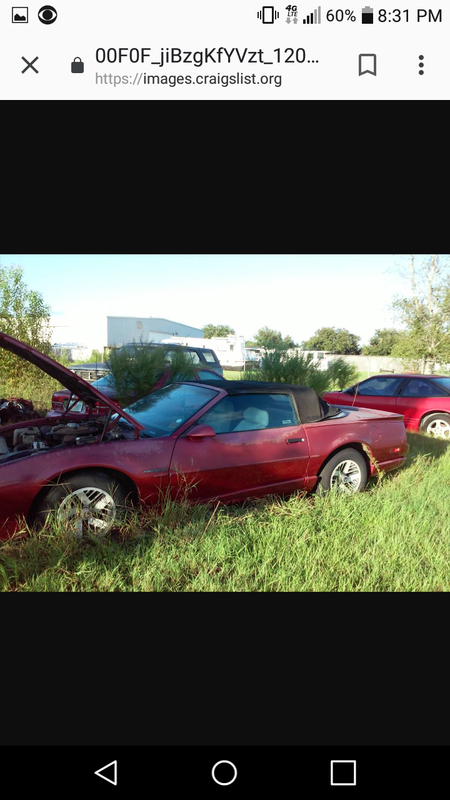 '91 convertible...hope someone can save it. Pretty rare with the 5sp would be a good project for the price. I can literally smell it through my phone! Hope some brave soul saves it. I’ve seen worse. Last edited by chazman; 02-03-2019 at 08:27 PM. Yea i don't know why someone that had a car since new would just leave it outside for 10 yrs. I would have tried to cover it to keep it out of the elements. 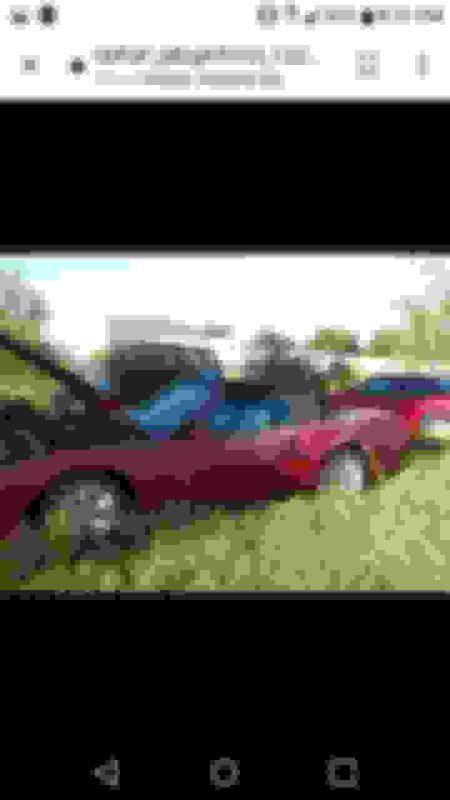 Its sad to see so many of these cars end up like this.that's why when i see them i post them.hopefully someone on here has the willingness to save them at least salvage the parts before they end up going to the shredder. I love the “ran when parked” line. After 10 years sitting in the weather and advertised as a nesting ground you know there’s going to be issues. Look at the rust on the air cleaner. Tavares is about 15-20 miles from me, but guess what? I too can smell it through the screen so I won't be checking it out any time soon. Pretty sure those floor pans r rusted from the roof leaking.most likely it will get parted out the t5 trans set up is worth the asking price. Granted the t5 is in usable shape. 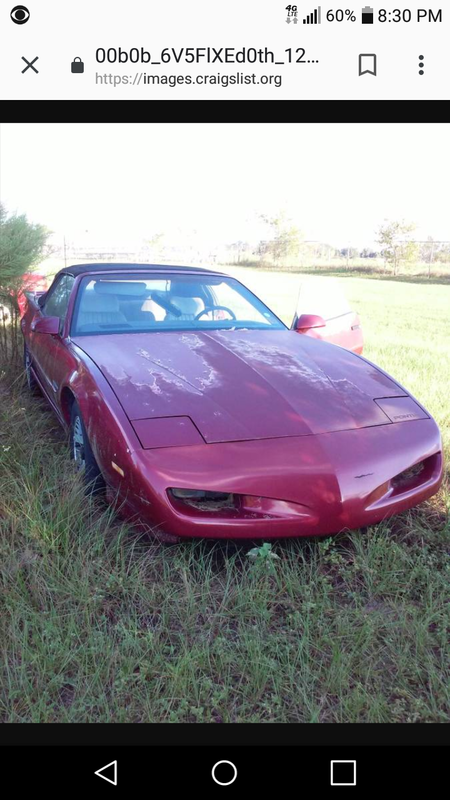 I had to tow a 92 z28 that was stick and I could literally move the shifter around in circles. trans was junk. 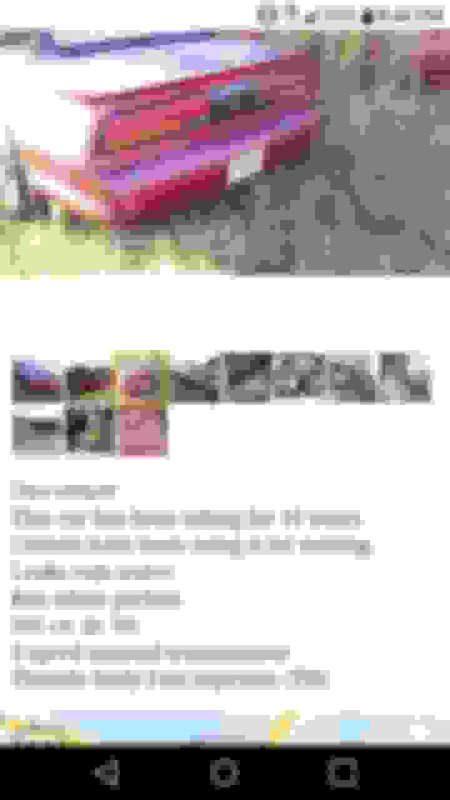 car had sat for years. Yes, that is true there is a reason why its been sitting for 10yrs most likely trans or motor issue's. 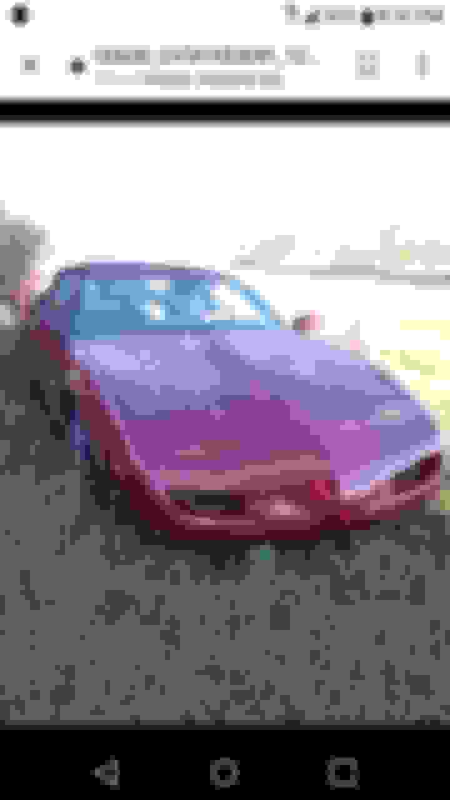 87 Iroc, G92 5sp convertible?